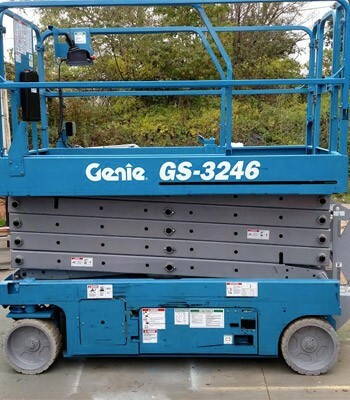 We are proud to offer the best-quality used and new aerial lift equipment including scissor lifts, boom lifts and telehandlers-telescopic forklifts. 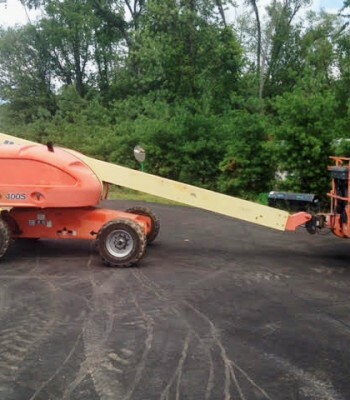 We are confident we can help you select and then provide the equipment that best suits your construction or maintenance needs. 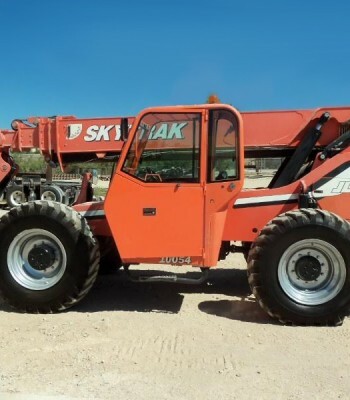 The specific equipment listed here in the “used category” has been previously sold and is only used to help you identify makes and models and what you can expect to pay for good used equipment in each category. 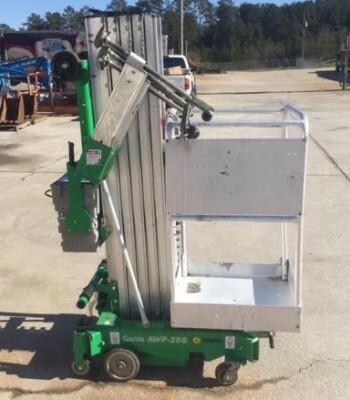 Here at ULE Sales, LLC we not only want to sell you best-value and reliable equipment; we also want to use our industry and product knowledge to help assure you that you have selected a lift that best meets your needs. 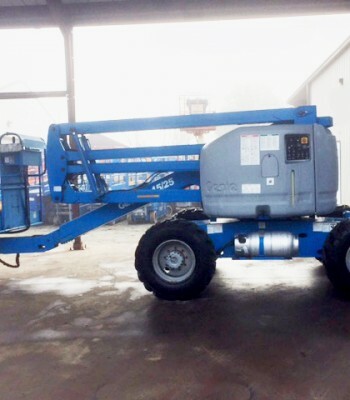 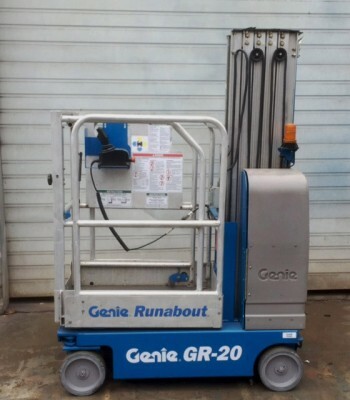 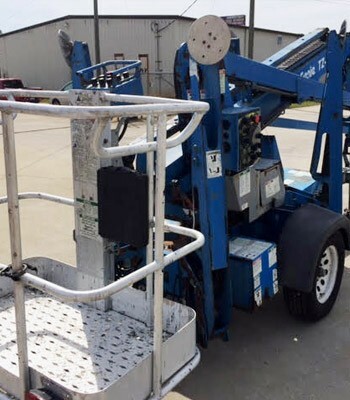 Our “Used Equipment” drop-down menu lists the 12 categories of used aerial and material lifts that we sell; photos of equipment shown here has been previously sold and now is used as a guide to help in making your equipment selection (make and model). 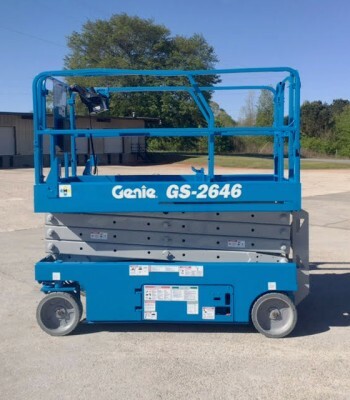 – Please go to our “Current Specials” drop down menu tab for new and used aerial man and material lifts that we current have available for immediate shipment. 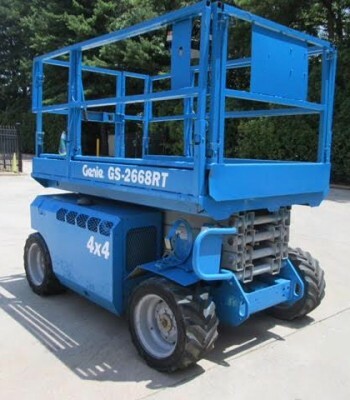 It is only a partial list of our inventory and it is updated daily. 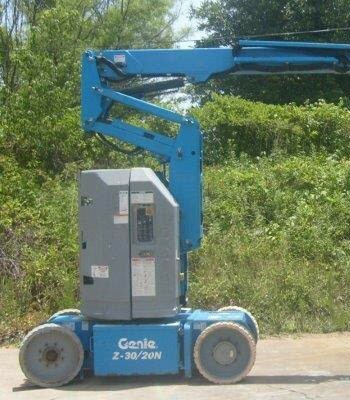 As our inventory is constantly changing, we may have equipment for sale that is not yet listed. 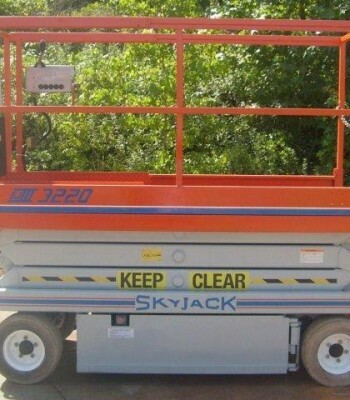 Please contact us to discuss your equipment requirements and we will send you photos, specifications and a total delivered price for the aerial and material lift equipment that meets your needs. 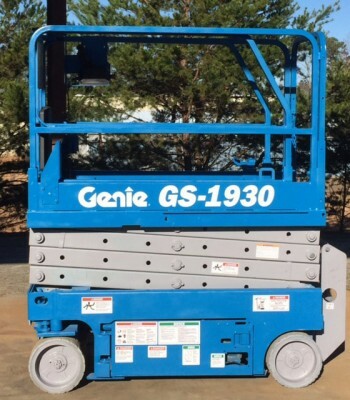 We look forward to working with you to get you the best value in used and new aerial lift equipment available in the marketplace today.